A Baldwin Hamilton upright piano in excellent condition. 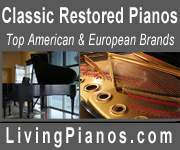 Has high quality signature Baldwin tone and touch. 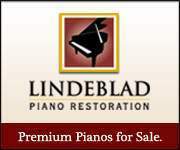 These are very popular pianos for students due to their sturdiness and reliability, along with a rich and full tone. Has been fully serviced, cleaned, tuned, and includes free delivery in SF Bay area to ground floor. Steps negotiable.